South Korea’s Financial Services Commission has revealed its new anti-money-laundering and know-your-customer rules for for crypto exchanges. According to the recent annoncement made by South Korea’s Financial Services Commission (FSC), the main financial agency of South Korea, the new anti-money-laundering and know-your-customer rules for crypto exchanges will come into force on July 10, 2018, and will be actual for one year. The new guideline will make the current regulations on transaction and user monitoring even stricter so that to prevent frauds, money laundering activities and money transfers between local and foreign crypto exchanges. 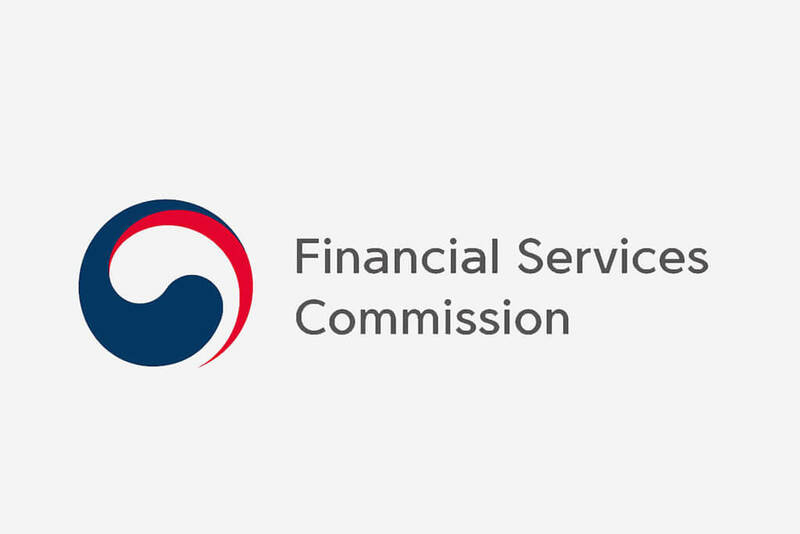 In order to provide crypto exchange investors with even greater security, the FSC requested the Korea Financial Intelligence Unit (KFIU), the national financial supervisory organisation, to strengthen their control over cryptocurrency transactions and user activity. 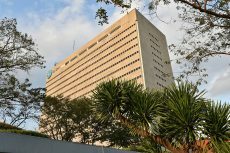 The decision to advance the existing crypto regulation is based on FSC’s recent inspections at three local banks – Nonghyup Bank, KB Kookmin Bank and KEB Hana Bank. The Comission revealed that some exchanges had moved assets from investors’ depositing accounts to their own operating accounts – an unappropriate activity for crypto exchanges promising to keep investors’ assets separate from their own. 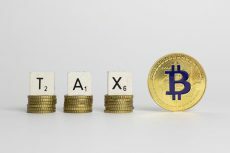 According to the newly set rules, cryptocurrency exchanges will be required to conduct Customer Due Diligence (CDD) as well as Enhanced Due Diligence (EDD) in order to make sure that foreigners are not buying or selling digital assets through local cryptocurrency exchanges, to prevent money laundering activities and personal data breach, and to reduce the possibility of fraud. The South Korean government’s initiative to take crypto sector under control is not more than a step forward to legitimizing the local cryptocurrency sector. In the next few months, local authorities are going to team up with both banks and local exchanges to better structure the market. The willingness of South Korean government to support crypto industry could be observed in May, when the National Assembly of South Korea has put forward an official recommendation to allow the domestic ICOs in the country after an almost year of ICO ban. 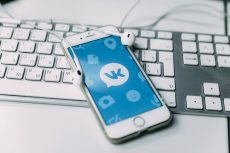 In the beginning of June, this recommendation was followed by another proposal made by the KFIU, which requested to regulate cryptocurrency exchanges similarly to commercial banks in order to prevent the use of digital currencies for illicit activities. 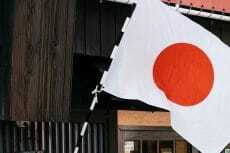 According to the organization, South Korea should join the movement of the world’s leading economies, such as the US, where rigorous verification processes for large transactions and monitoring of users are used to prevent money laundering and terrorism financing.